We also can deliver our denture services throughout the Gold Coast, QLD. 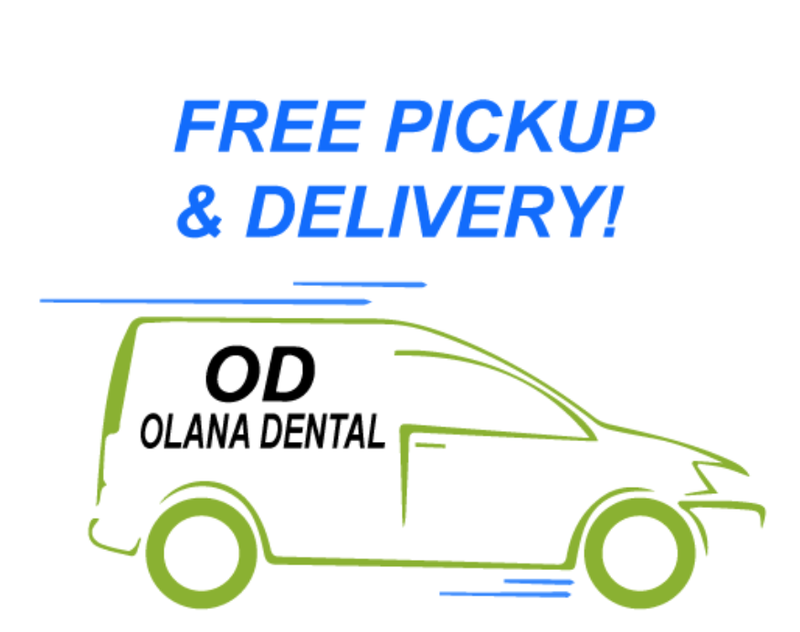 WE SPECIALISE IN PROVIDING A HIGHLY PROFESSIONAL AND TIMELY MOBILE DENTURE DELIVERY SERVICE throughout the gold coast. OUR PROFESSIONAL & TRUSTWORTHY SERVICE IS AVAILABLE FROM MONDAY TO FRIDAY. OUR SKILLED DENTAL PROSTHETIST WILL COME TO YOUR LOCATION WITH THE NECESSARY TOOLS TO MAKE SURE YOUR DENTURE CAN BE REPAIRED AND/OR FITTED CORRECTLY. OUR FREE CONSULTATION PROCESS TAKES 15-20 MINUTES.